Shanghai Toy Show 2019 is in full swing and day one nearly done and dusted. 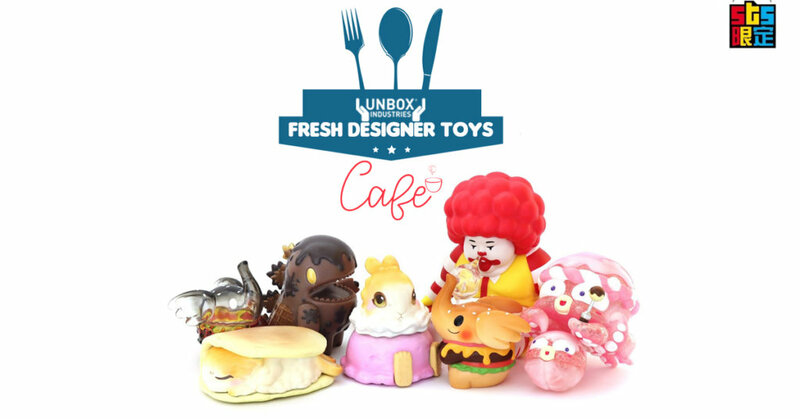 Unbox Industries hasn’t forgotten about all the collectors who can’t make it to STS. 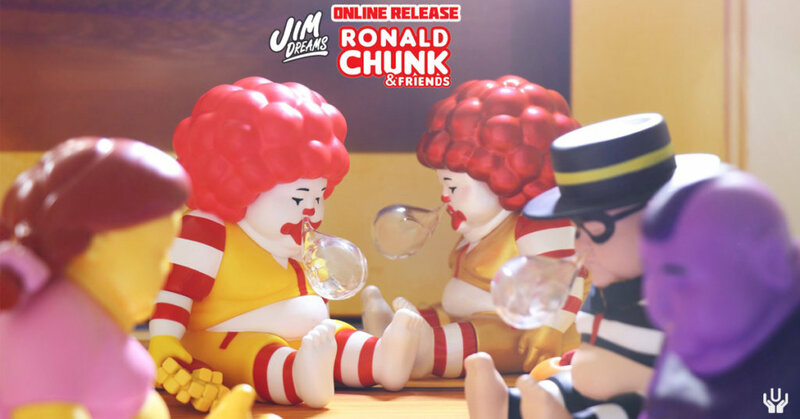 A few selections have been made available this weekend and one of them Jim Dreams ” CHUNK ‘LARGE FRIES’ edition soft vinyl figure! Chunk by Jim dreams sits in his melancholy stupor at about 15cm and is cast in soft vinyl. Check out our LIVE unboxing of CHUNK. CHUNK ‘SHAKE’ EDITION will be releasing at the same time too. Find Jim Dreams on Facebook and Instagram.